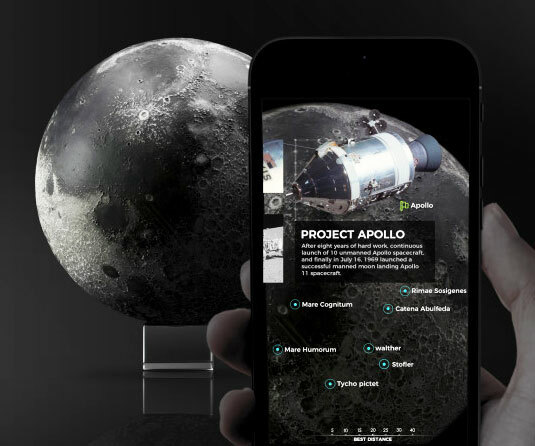 Explore every nook and crater of our moon without leaving your couch by picking up this ultra realistic 3D printed moon model. 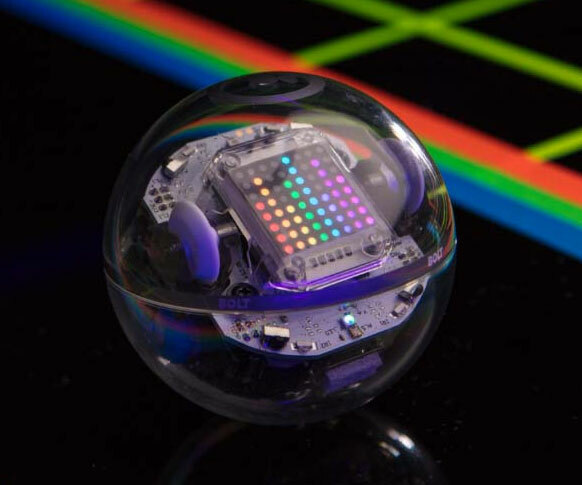 Based on data captured by NASA's Lunar Reconnaissance Orbiter, this pint-sized moon is modeled to 0.006 millimeters per pixel precision. Make the most out of each drive by making Alexa your co-pilot using the Amazon Echo Auto. 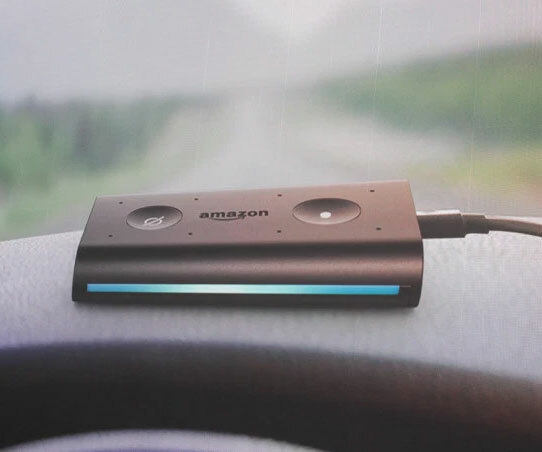 This handy device allows you to easily perform a myriad of activities from choosing your favorite tunes to voice-controlling your home from your car. Isn't it about time you paired your Apple with a Banana? 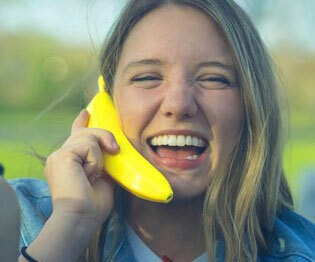 This fully functional Bluetooth phone pairs with your smartphone and features a talk time of 10 hours so that you can make and take calls on-the-go using this wireless banana. Channel your inner Rambo when you venture into the wild equipped with the tactical glass breaker knife. 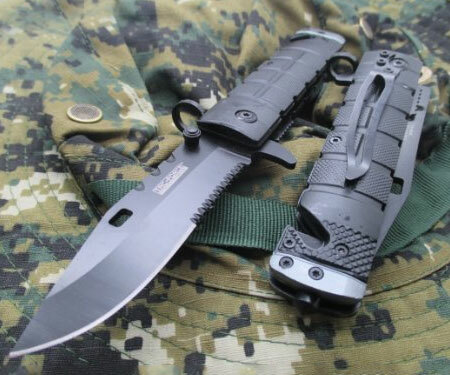 This rugged survival knife comes in a sturdy spring assisted sheath and features a razor sharp 3.5" surgical steel blade ideal for hunting and camping. 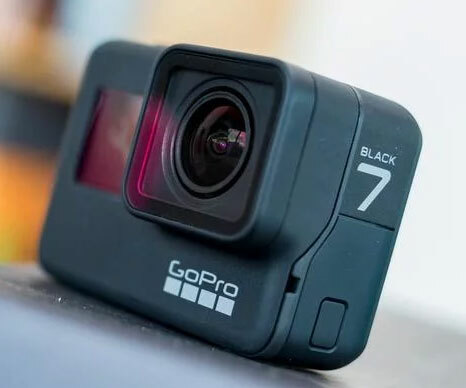 Getting incredible action shots of your adrenaline-fueled lifestyle is easier than ever with the GoPro Hero 7 Black. 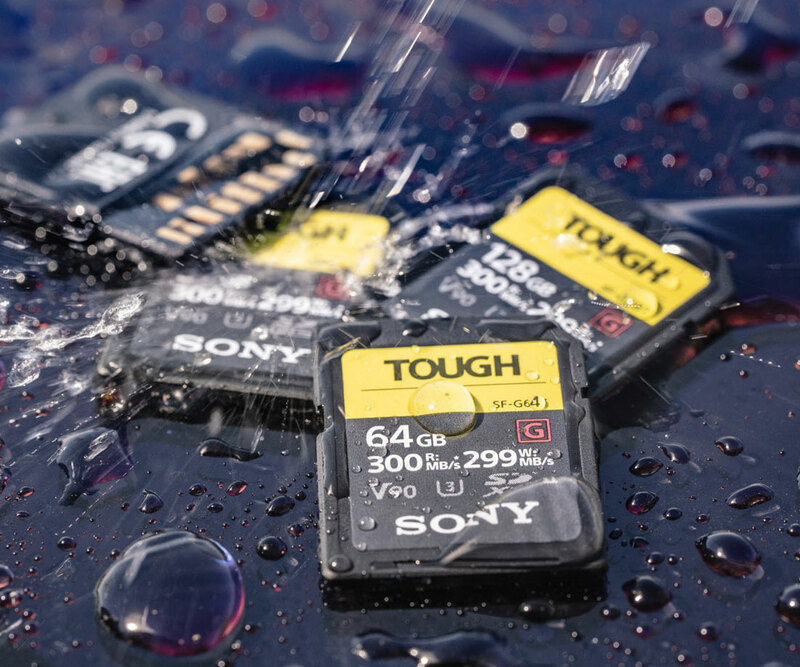 It features a rugged waterproof case that can dive down to 33 feet, shoots 4K HD video, captures 12MP photos, and can be controlled using voice commands. 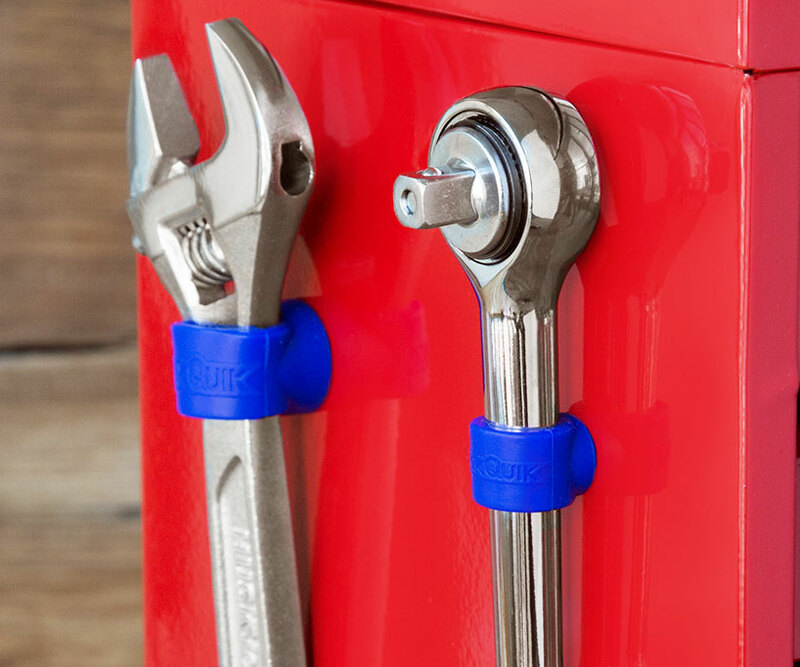 Ensure your most frequently used tools are always at hand by placing them on this magnetic tool holder set from StickQuik. These small but powerful Neodymium magnets come in a range of sizes so that you can accommodate a variety of different tools. 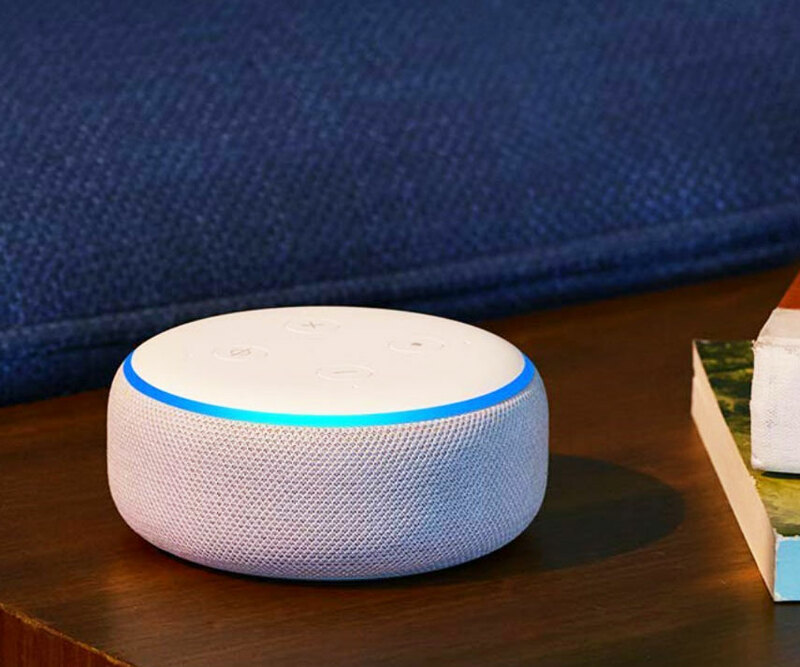 The third generation of the Amazon Echo Dot is here with a slimmed down minimalist design that will look good in any part of your home or office. 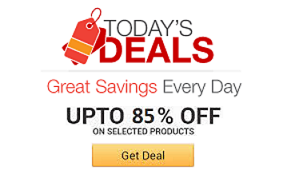 Apart from the sleek design, it boasts a more potent internal speaker and can connect to other smart devices in your home.